Digestive issues and stomach woes can make you want to curl up in the comfort of your bed and not roll out for a few days, but unfortunately, the demands of life do not allow for such a convenience. Unfortunately, we cannot let our gut to slow us down and so; we are often forced to reach for something to cure us of the constipation, diarrhea, wretched pain, nausea and vomiting. The chalky or pink stuff is rarely appealing when your stomach is already feeling queasy and it’s not really a health tonic, so it’s no wonder so many folks choose a more natural approach to relieving or improving digestion. Things like using essential oils for digestion. Essential oils (EOs) act as an alternative approach to improving digestion. Essential oils or digestive EOs have properties that can either calm or stimulate the central nervous system and reverse the effects of the condition or disease causing your symptoms. Essential oils also help decrease inflammation which can be especially helpful to those experiencing irritable bowel syndrome or gastroenteritis. They rarely produce side effects and may cause hormone-like effects in some people. 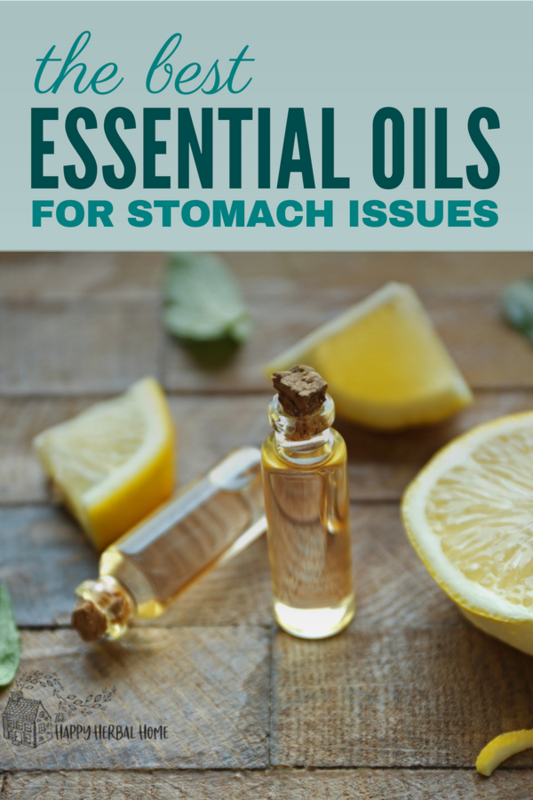 Most use essential oils in one of the following three forms to help provide them with gastrointestinal comfort while supporting the digestive system at the same time. Many practitioners recommend using EOs as aromatherapy agents. 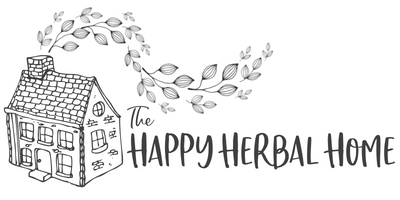 Aromatherapy is the use of essential oils that come from flowers, herbs, or trees to improve our spiritual, mental or physical well-being (source). There are a few tools that can help to support aromatherapy practices including use of a diffuser, spray or scent pot. You can apply diluted forms of essential oils to your skin by way of massage or merely rubbing oil on your abdomen for relief as well. Take care when applying oils to your skin. They can cause a rash, irritation or another form of a reaction. Always test a small area before using an EO over a large area of the skin. 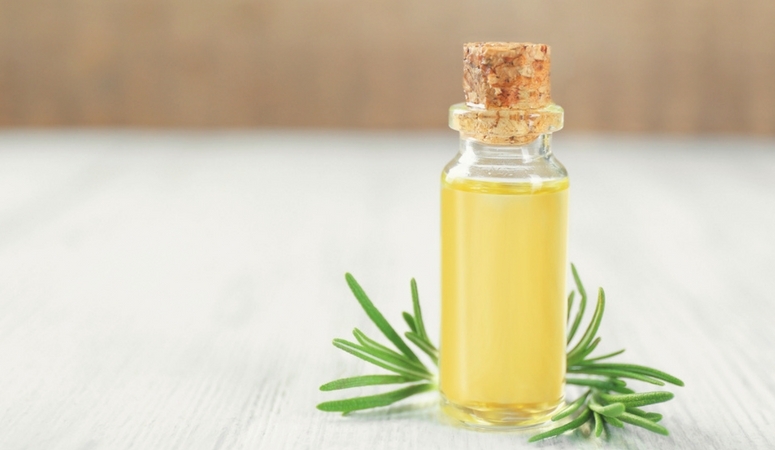 Not every essential oil is good for the skin –including edible oils (WebMD). Some citrus oils are bad for your skin and can cause blistering. Topical oils are not necessarily edible either. You must read labels carefully to ensure you do not ingest a toxic solution that is intended for topical use only. Before taking an oil orally, make sure you read the manufacturer’s label to confirm that it is safe for consumption. Several EOs are available in the form of an enteric-coated capsule. I personally don’t advice using essential oils internally unless you are under the strict guidance of a professional aromatherapist. Essential oils are extremely strong, and it’s very easy to over do it and it can even be down right dangerous. Which oils are best for which digestive issues? Knowing which oil will improve your stomach or intestinal problems can go a long way to support your efforts in managing your symptoms. Here is a list of the top oils for managing digestive problems. Ginger oil can provide diarrhea relief by regulating the movement of food through our digestive tract. Also, ginger contains analgesic properties which enables it to relieve stomach pain and reduce inflammation of the gut while relieving symptoms of nausea. 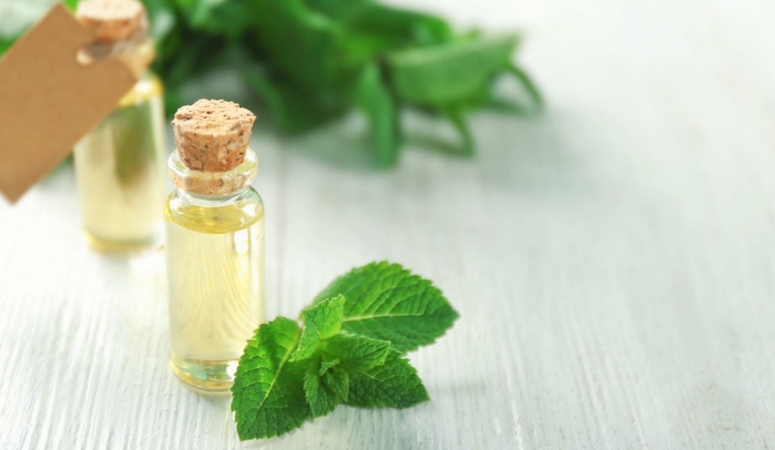 Peppermint oil is well known as an essential oil for digestion. Where used in and enteric-coated capsule, it receives high marks for treating symptoms associated with irritable bowel syndrome. 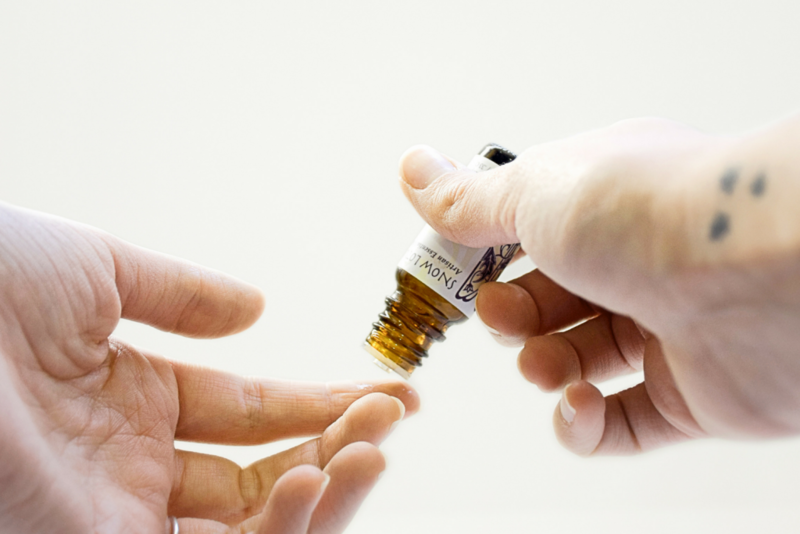 As an inhalant, peppermint oil can be just as beneficial in your quest to treat nausea. Peppermint oil can be toxic if you consume too much, so always pay attention to the labels and follow instructions carefully. Clary sage benefits the overall health of the gut. This expensive essential oil stimulates the digestive juices when applied topically to the abdomen. It helps to calm the gastrointestinal tract, relieving it of painful cramps and spasms. Lemon essential oil can help you combat nausea and diarrhea. Just rubbing this oil on the abdomen with other oils can help you to manage stomach woes effectively. This sweet-scented oil also works just as well as an aromatherapy agent. Chamomile is another wonderful essential oil for digestion. It’s especially great for upset stomachs. Chamomile essential oil contains compounds that allow for it to act as an antispasmodic agent that can help to manage diarrhea, gas, acid reflux, indigestion and vomiting. You can apply a diluted form of chamomile oil topically to the stomach area to soothe the stomach and relax the intestinal muscles, curing it of cramps. These are just a few of the essential oils that can act as digestive aids. If you are seeking a natural remedy for your stomach or intestinal problems, this alternative way of managing gut issues may be a fantastic next step for you.